Today’s concert features the Noree Piano Trio. Recipient of the title of Honors Piano Trio from the prestigious Juilliard School, Noree Piano Trio started performing together in 2017. 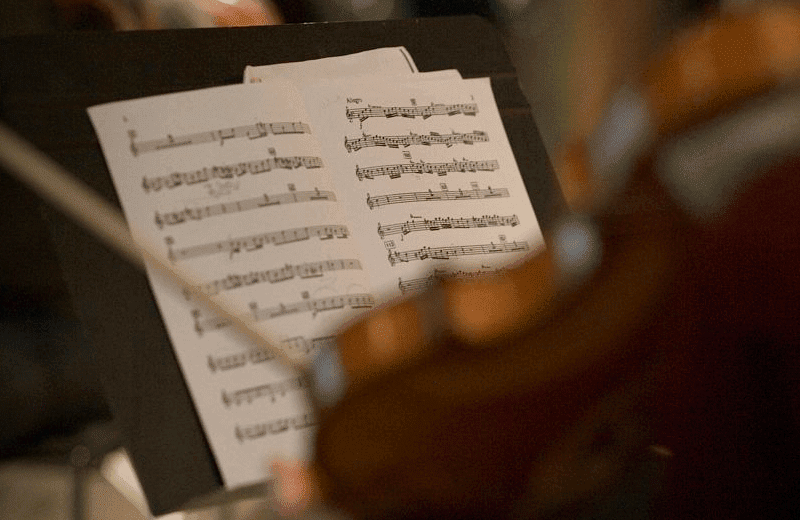 The members of Noree have been invited to top chamber music festivals, such as The Perlman Music Program, Marlboro Music School and Festival, Music@Menlo, Kneisel Hall, Four Season Music Festival, and Schleswig-Holstein Musik Festival. German violinist Lukas Stepp has appeared as a soloist with chamber music groups at festivals throughout Germany and has won prizes in competitions around the world. 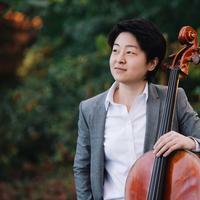 Cellist Yi Qun Xu has collaborated with distinguished artists such as Itzhak Perlman, Ani Kavafian, Ida Kavafian, Carter Brey, and David Finckel. Yi Qun has recently been invited to participate in Marlboro Music School and Festival in 2018 summer. 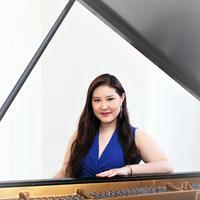 Pianist Yoon Lee, the Special Prize Winner of the Anton G . Rubinstein International Piano Competition, is an active solo and chamber pianist, performing regularly as a soloist with Noree Chamber Soloists. As a collaborative pianist, Yoon has been the pianist for master classes by Itzhak Perlman, Leonidas Kavakos, Steven Isserlis, Frans Helmerson, and David Geringas.